Back in November of 2013 I had the opportunity to visit the Navajo nation and the Hopi and Acoma Pueblos. The Acoma had a nice museum and guided tours of a mesa-top city know as “Sky City”. Acoma Pueblo is a Native American pueblo approximately sixty miles west of Albuquerque, New Mexico in the United States. Three villages make up Acoma Pueblo: Sky City (Old Acoma), Acomita, and McCartys. The Acoma Pueblo tribe is a federally recognized tribal entity. The historical land of Acoma Pueblo totaled roughly 5 million acres; now only 10% of this land is in the hands of the community within the Acoma Indian Reservation. This picture was taken in Old Acoma. My wife and I were able to snap some beautiful shots of the surrounding area. The mesas of Arizona and New Mexico are breathtaking places. 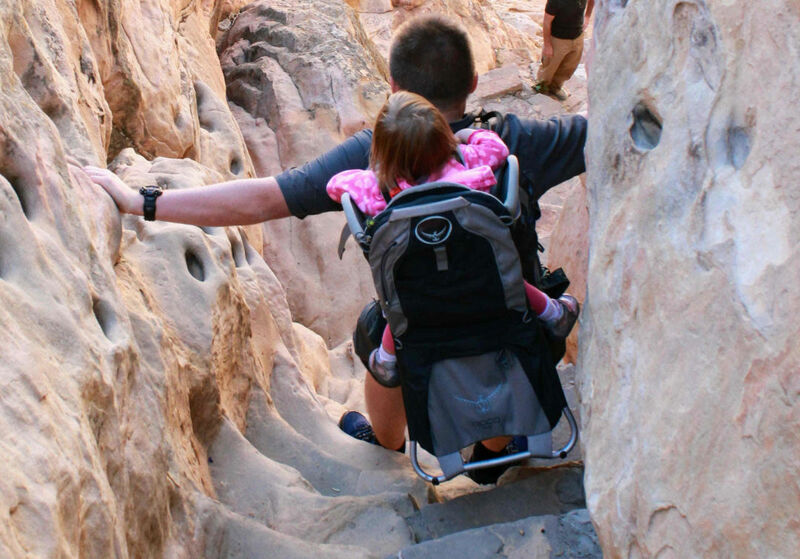 I have to say that the climb down the “stairs” with my daughter Alice on my back was a fun experience. The Acoma pueblo is interesting in that it was destroyed by the Spaniards back in the 17th century via cannon fire. The lower levels of housing, seen in sandstone are what remains. 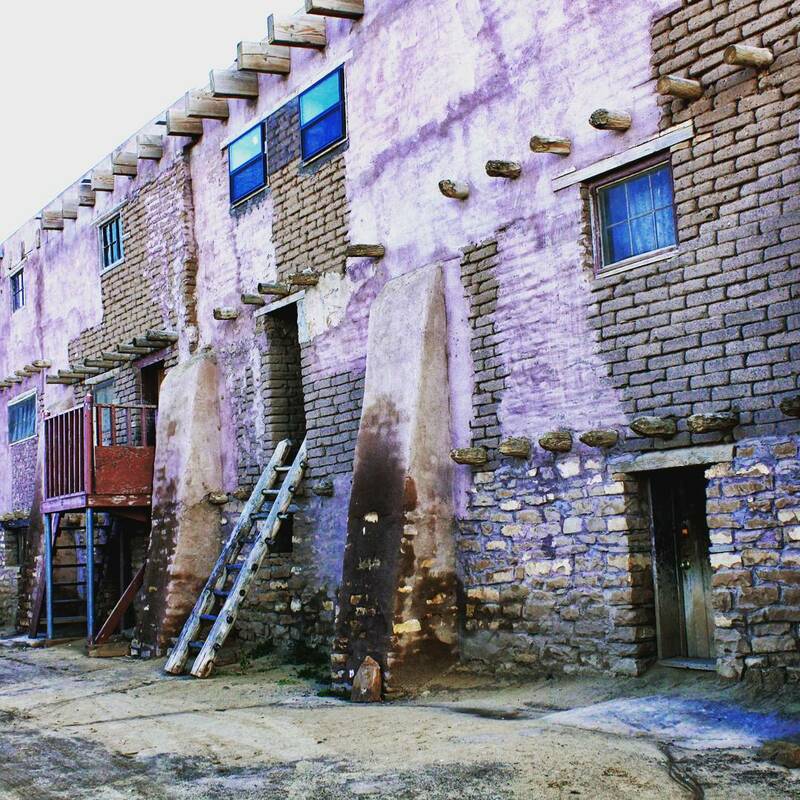 When it was rebuilt under Spanish rule, the Spanish taught the pueblo people to use mud bricks, which are much more high maintenance and require yearly stucco.